As difficult as a divorce is for anyone, it can be even more difficult for a physician. Your long hours and emotionally demanding career can make it a particularly trying time for you and your children. In fact, these factors may have caused some tension and marital conflict in the first place. With the assistance of a family law attorney experienced in physician divorces, you can navigate these issues with grace and ease to ensure you protect your assets and secure time with your children. You may feel that, as a physician, you are owed what your earnings have purchased. Many doctors going through a divorce want to maintain the quality of life they have created through their hard work and sacrifice. At the same time, their spouse wants to be compensated for the sacrifices he or she made when supporting the higher earner. It is possible for both spouses to walk away happy with the assets they’ve been awarded in the divorce; unfortunately, it’s more common to have some conflict between the parties when working out a fair and equitable distribution of their marital assets. Both parties generally feel quite strongly about keeping as much money as possible and not conceding assets to their spouse. It’s vital to work with a family law attorney who has experience representing other physicians during their divorces and can effectively negotiate on your behalf. 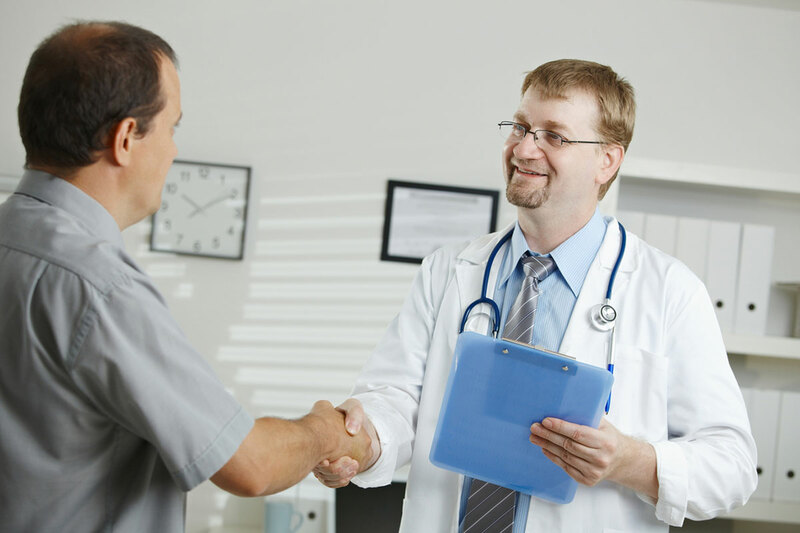 If you already had an established career as a doctor prior to meeting your spouse, you may have substantial assets you accumulated prior to the marriage. These can include vacation homes or investment properties; financial assets; boats; or RVs. Your non-marital assets can remain your property post-divorce, but you and your attorney will need to clearly demonstrate that they should not be considered marital assets. Beth Barbosa has worked with many physicians to ensure they receive the assets to which they are entitled post-divorce. You don’t want to leave it up to the courts to decide how all your marital assets should be distributed. Beth has negotiated countless settlements between physicians and their spouses, so she knows what it takes to be successful. In many jurisdictions a non-physician cannot own a medical practice or employ a physician. Therefore, if your spouse is not a physician, he or she cannot take over a share of the medical practice as part of a divorce settlement. Instead, you and your spouse have to arrive at a financial settlement based on the practice’s value. If you cannot reach an agreement, the court will decide how the value will be distributed. Your family law attorney who is experienced in physician divorce will generally consult an appraiser to value your practice. They may also retain a financial neutral and other experts who will accurately evaluate the practice’s finances and ensure you get a fair shake in your divorce. The earning potential of the spouses in this type of divorce is generally more polarized than if neither spouse was a doctor. The non-physician spouse’s earning potential has often been stunted by supporting their husband or wife through the long hours and unusual schedules that come with being a doctor. They may have passed up promotions, relocations, and other opportunities through the years, especially if their spouse was in medical school at the time. It is important to calculate spousal support fairly while keeping these unique circumstances in mind. Immediately following divorce, many couples request temporary orders concerning spousal maintenance, with the lower wage earner requesting support until a settlement is reached. If your attorney has experience in physician divorce cases, he or she can argue a good case on these temporary orders. This sets the tone for trial and can encourage both parties to settle quickly. Your custody and parenting time may also be affected by your career choice. For doctors who are seeking primary or joint physical custody, it is important to establish that your demanding schedule won’t get in the way of your parenting. It’s possible your spouse has been a stay-at-home parent with your children, so they naturally have spent more time with the kids while you have been working. This doesn’t mean you won’t be granted parenting time to spend with your children; to the contrary, many divorced doctors have very involved relationships with their kids! The court’s goal is to determine what is in the best interest of the child. The more you and your ex-spouse can agree upon regarding parenting, the less will generally be left up to the courts. Custody is a very emotionally charged topic, though, and you may not see eye-to-eye regarding how your child’s time should be spent. Your family law attorney will be able to help you navigate this tricky aspect of your divorce.